We take pride in offering the best, highest quality HEPA air purifiers, air cleaners, HEPA vacuum cleaners & allergy products. 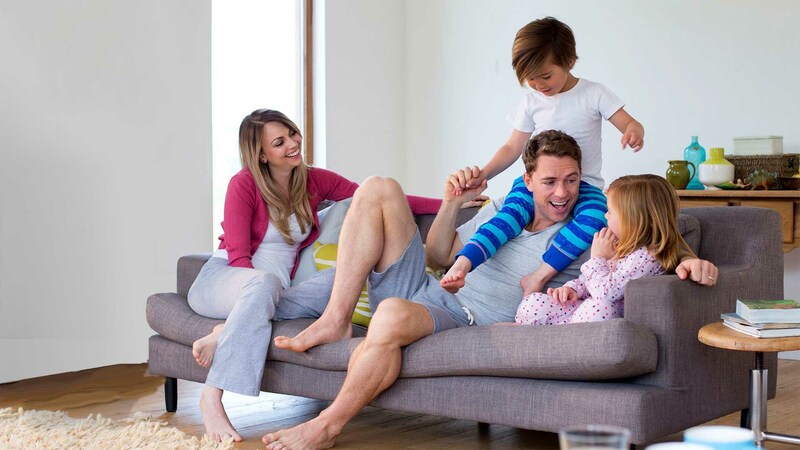 Furthermore, our high-quality air filtration products allow customers to remove a wide variety of allergens from your indoor air environment. 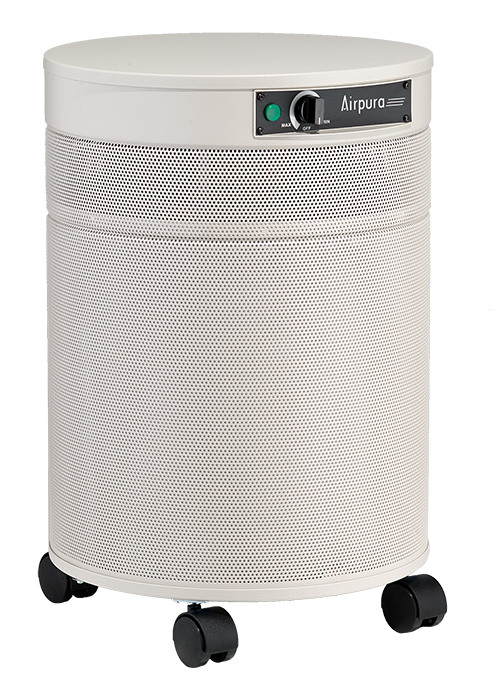 Our powerful but quiet HEPA air purifiers and HEPA vacuum cleaners remove the allergens that trigger allergies, asthma and COPD. Allergens removed from your indoor air environment include dust, pollen, pet dander, pesticides, chemical out-gassing, biological contaminants and smoke. Call us for a free indoor air quality, air purifier or HEPA vacuum cleaner consultation. * Excludes free shipping for NIKRO HEPA industrial vacuum cleaners and accessories. Call for NIKRO shipping prices. 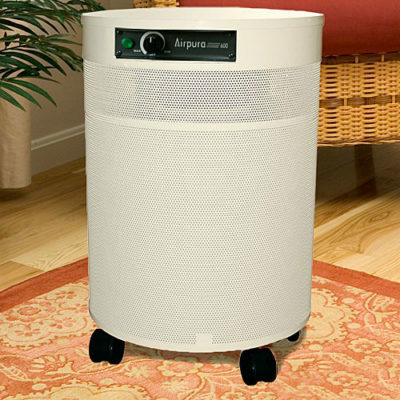 We offer the best HEPA air purifiers (Made In The USA & Canada) that do it all with multiple capabilities! 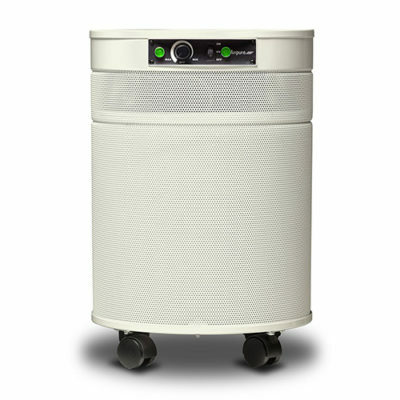 Our 100 percent sealed HEPA air purifiers quickly remove the dust, dust mite, pet allergens from your indoor air environment. These units also include multiple pounds of activated carbon for adsorption and removal of out-gassing chemicals. Also many of our air purifiers include medical grade, non ozone producing UV ultraviolet light systems that remove biological contaminates. 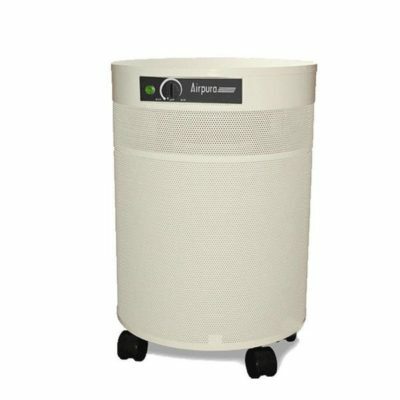 These top models destroy and remove any harmful airborne mold spores, bacteria and viruses from the air you breathe. This provides for a much cleaner and healthier indoor air environment! Our powerful HEPA vacuum cleaners (Made In The USA) are 100 percent sealed against any leakage while vacuuming. You can also fill the dust collector bags to the very top with zero loss of suction or cleaning ability! 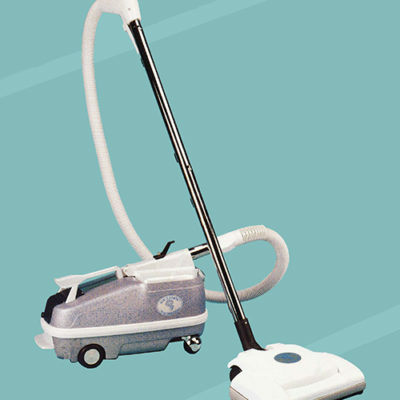 Our HEPA vacuum cleaners are made to last over 35 years, they are lightweight and they outperform all others! Many of our HEPA air purifiers, air cleaners and HEPA vacuum cleaners go to schools, police department evidence rooms, offices, abatement companies and USA Government agencies. However, the greatest majority of our products are sold to everyday families for dust, allergy, and asthma control. Many people ask what The HEPA abbreviation stands for. It’s so apparent in the air purification and vacuum cleaner industry. 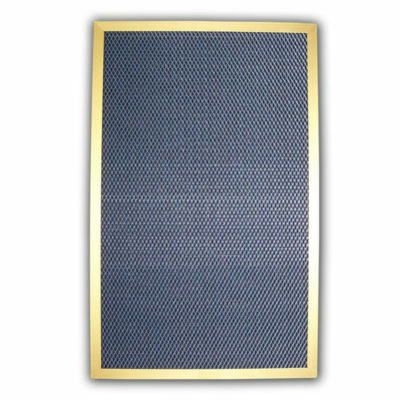 The letters in HEPA stand for High-Efficiency Particulate Arrestor (or air filter). Our product standards require that the filters in our air purifiers, and vacuum cleaners, are at least 99.97 percent efficient down to a 0.3-micron particle size. 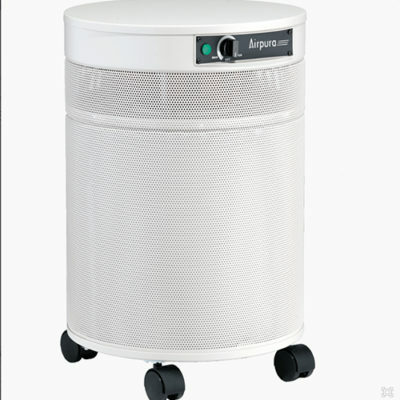 Therefore, this is extremely efficient for catching dust and allergens. So this only allows totally clean and healthy allergen free air back into the indoor air environment. Therefore, you can enjoy life and breathe happily. 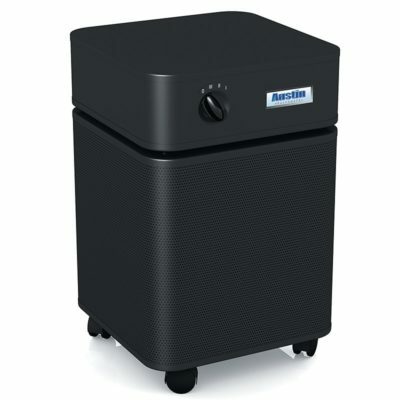 As always, Absolute Air Purifiers, Air Cleaners and Allergy Products continue to work tirelessly, through the years. 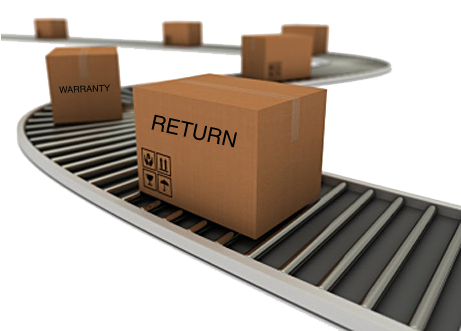 Therefore we are able to provide our many customers with the highest quality products. We also strive for the best customer service. Hence, our mission is to improve the quality of life for our many customers that suffer from allergies, asthma & COPD. 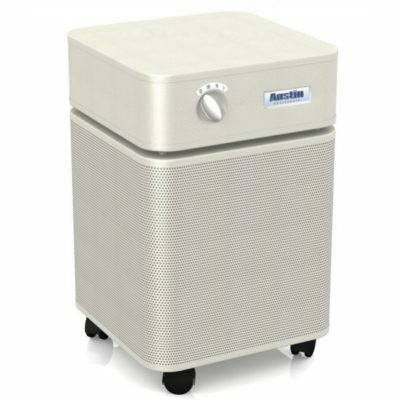 We also offer the best HEPA air purifiers with UV and HEPA vacuum cleaners to protect people with immune dysfunctions. This includes keeping the air clean and germ free for people going through chemotherapy for bone marrow, stem cell and organ transplants! This is possible because we always provide the absolute best air purification systems and allergy products on the market. 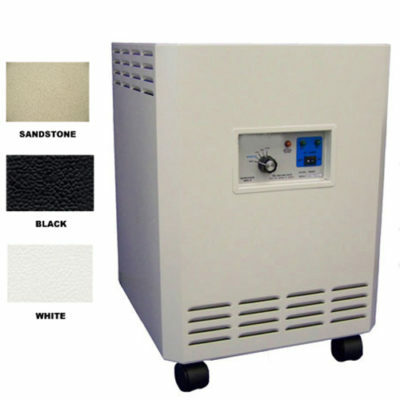 Most noteworthy, these include all of our HEPA air purifiers, HEPA air cleaners and HEPA vacuum cleaners. All of our allergy products go through a minimum of 3 years of rigorous testing. This is done by the founder, Barry Cohen. First of all, to make sure our products are always up to our own highest personal standards. So then, we know that you are ALWAYS receiving the very best unequaled allergy control products. This is In addition to the excellent customer service that you deserve and will receive. 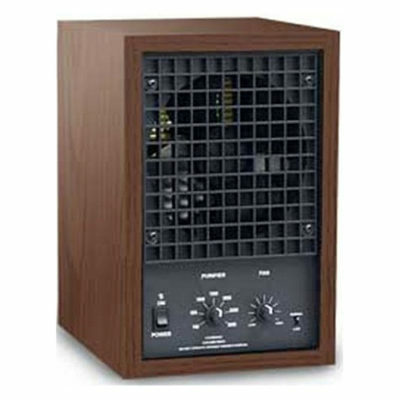 We only sell the very best HEPA air purifiers, air cleaners, HEPA vacuum cleaners and allergy products. Please note that the majority of our products are Made in The USA & Canada! Our top quality brands include, Airpura, TRACS, Austin Air, AP-3000, NIKRO and Air Storm HEPA vacuum cleaners and more! 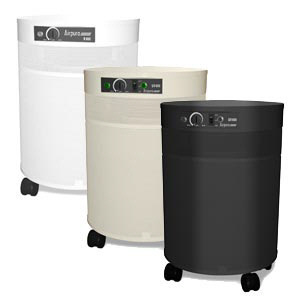 Our HEPA air purifiers, air cleaners, HEPA vacuum cleaners and air conditioning / furnace air filters remove all airborne allergens that include chemical and biological contaminates. These airborne triggers unquestionably do circulate in your home’s indoor air and they will lead to allergy, asthma, COPD flair-ups. When sufficient amounts of these allergens and contaminants accumulate in your body you can become very sick. The solution is avoidance by removing them from your indoor air environment for a noticeable increase in health and wellness!